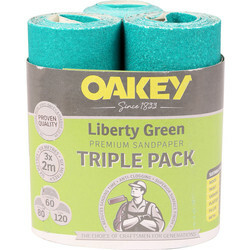 For great smoothing results on wood, metal, paint and plaster, consider Toolstation's wide selection of sandpaper, sanding blocks, emery paper, sanding pads and more. 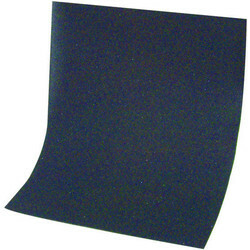 Smooth paint and wood with Hiomont alox rolls of sandpaper with super edge wear resistance in various grit and size, Mirka Mirox sanding sheets with flexible construction to sand both flat and profiled surfaces, or Flexovit yellow sandpaper rolls to smooth plaster. 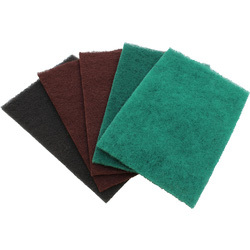 For general sanding and finishing, the prep hand sanding sheets in A5 are available in fine, assorted, medium and coarse. 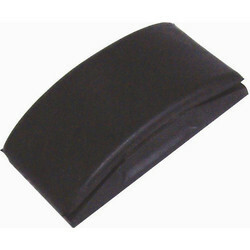 Use wet and dry sandpaper for waterproof applications and the low grit values for coarse work and higher for polishing. 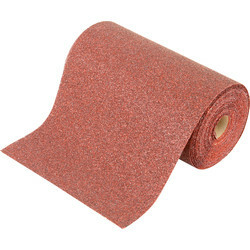 Aluminium oxide sandpaper is ideal for paint and rust removal. 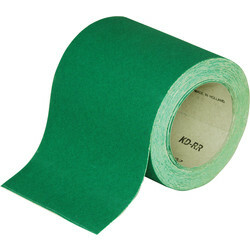 Browse aluminium oxide sandpaper in green for wood, metal, fillers, primers and paint. 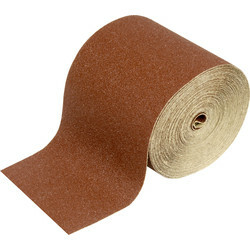 Use Flexovit yellow aluminium oxide sandpaper for high performance and industrial quality aluminium oxide sandpaper. 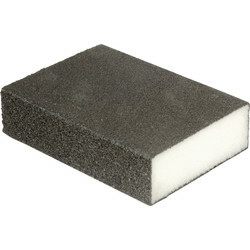 The prep sanding block is ideal for sanding contoured surfaces such as paint, wood, plaster and metal and is flexible, reusable and available in fine/medium or medium/coarse. 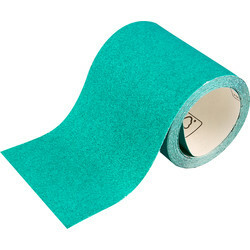 Emery paper cloth roll seamlessly cleans up metalwork and Flexovit glass paper is used for giving a smooth finish on paint, softwood and plaster. 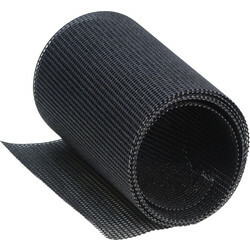 Experiment with sanding mesh for use on plasterboard, drywall finishing, rough timber, rust removal and metal polishing. 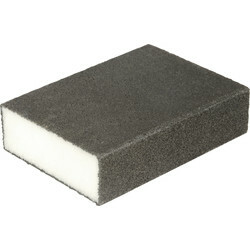 Finish the job with an angled sanding sponge in single and duel grit, abrasive sponge pads and contour sanding pads. Spend £10 online and receive free delivery or click and collect from your nearest Toolstation branch.